Free and Open Source Software (FOSS) has been around for almost three decades. Back in the late 1990s, a war of sorts between FOSS and proprietary software commenced, attracting lots of media attention and generating plenty of contentious meetings.1 I am purposely ignoring the Free Software vs. Open Source debates that also took place at that time. Back then, a leading software company denounced FOSS practitioners as communists and the software itself as cancer promoted by hippies.2 Using this logic, we must conclude that hippies are also communists, and vice-versa. Software patents were part of the arsenal used by the proprietary software camp to try and stop FOSS. While this seemed to work for a while, the reality today suggests otherwise. FOSS is now all over the place and companies vehemently opposed to its expansion in the past are now stern supporters. But software patents have indeed survived and are here to stay. Blockchains patents have so far attracted comparatively little attention from media and tech pundits. The tacit assumption seems to be that since the most famous blockchain platforms are Open Source, patents are not likely to emerge. History tells us this is indeed not the case. But the tide is now changing. A report published last November indicates that 465 blockchains patents have been granted at that time. IT companies such as Microsoft and IBM have been active in this space as well financial ones such as Bank of America and MasterCard. A few blockchain companies also show up but are not the most active. At the national level, the U.S is leading followed by China, Japan, and Australia. Using WIPO data, a more recent report shows that China is leading at the international level with over three hundred blockchains patents. This is confirmed in the Blockchain IP guide recently published by the Chamber of Digital Commerce whose goal is to promote innovation in the sector on a global scale. Successful searchers for blockchain patents depend on two factors: 1. The database used. And, 2. The search terms specified to locate the respective patents or patent applications. Countries usually run their own IPR offices and databases where both nationals and residents can apply. Also, international databases are also available, WIPO being one example. 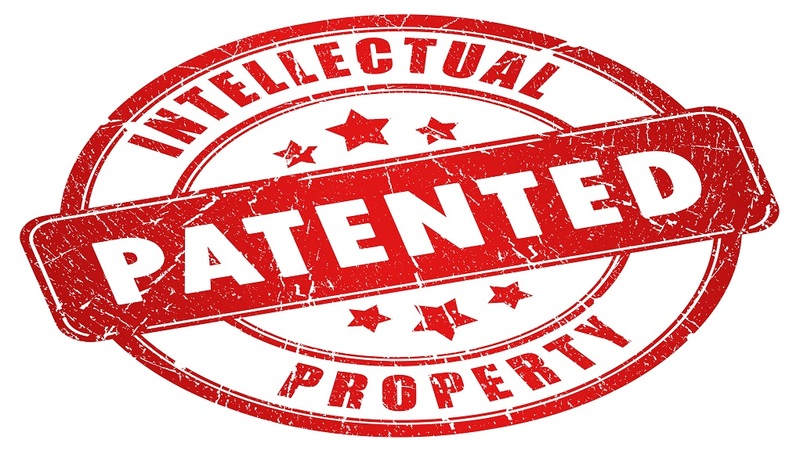 Obtaining an international patent requires having a previously approved national patent. At the moment, close to 150 countries are part of the International patent system. Getting an international patent thus gives owners IP protection in all these countries. 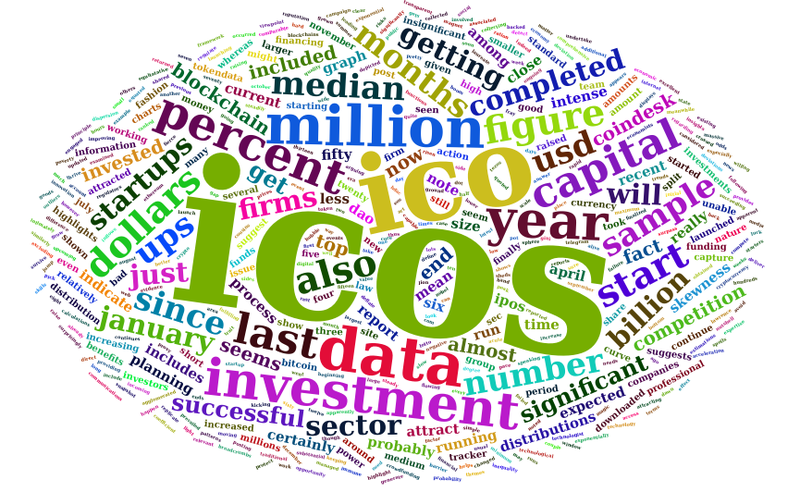 Using the right terms to search for blockchain patents is a bit more complicated. After all, the technology integrates a set of other technologies such as cryptocurrencies, encryption, distributed networks, smart contracts, etc. Multiple searches are thus required to cover most possibilities. Doing a few searches in the USPTO data portal, I realized that the terms “block chain” and “block chains” return applications and patents related to blockchains but also to polymers and other chemical products. On the other hand, searching for “distributed ledgers” does not capture all blockchain related applications and patents. In any event, blockchain patents are rapidly emerging and will continue to grow in the foreseeable future. Trolls will undoubtedly join the fray – if they have not already. But patents could also be a good proxy for the increased maturity level blockchains are starting to experience. In a future post, I will take a look at some of the software patents that could have an impact on advancing human development around the world. 1. ⇧ I am purposely ignoring the Free Software vs. Open Source debates that also took place at that time. 2. ⇧ Using this logic, we must conclude that hippies are also communists, and vice-versa.